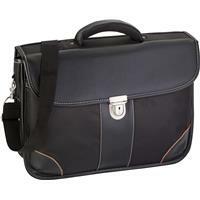 High quality laptop bags able to protect your most precious piece of technology. 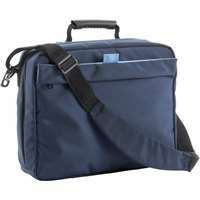 These laptop bags can be printed and personalised in an array of different print methods so branding these items can suite any budget. 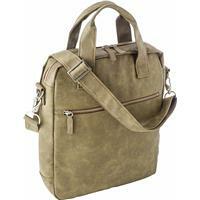 Laptop shoulder bag in a soft PU material. 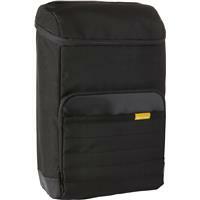 GETBAG 600D polyester laptop backpack. 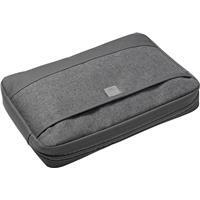 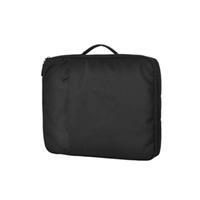 Laptop bag in a soft PU material. 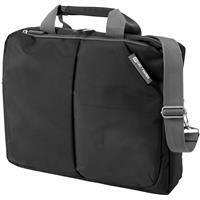 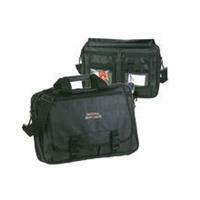 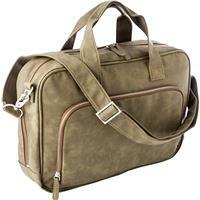 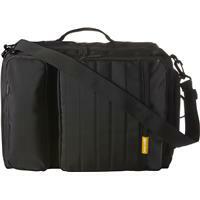 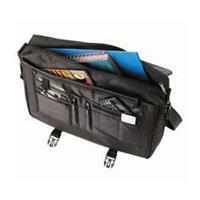 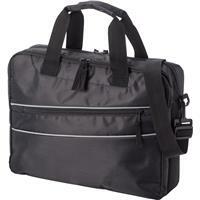 GETBAG 600D polyester multifunctional laptop bag. 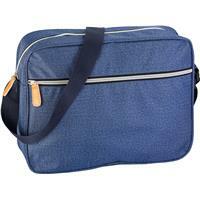 Laptop bag made from 600D polyester.